Workiz is always working in the background to help you save time. 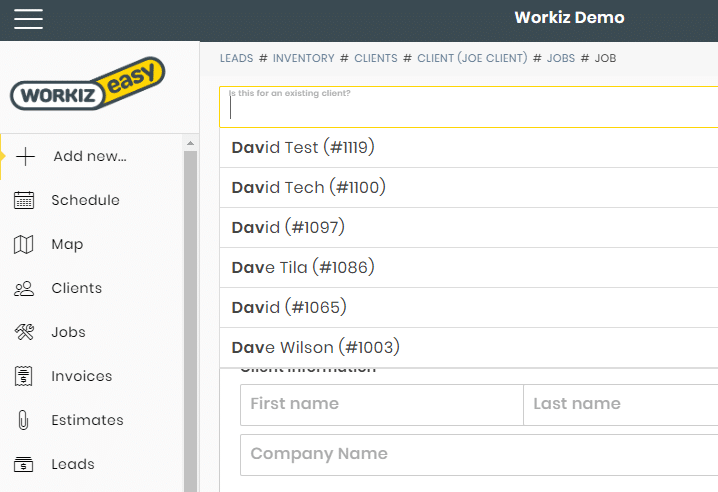 Every time you add a new job or client, Workiz will search to find a matching phone number, name or address. 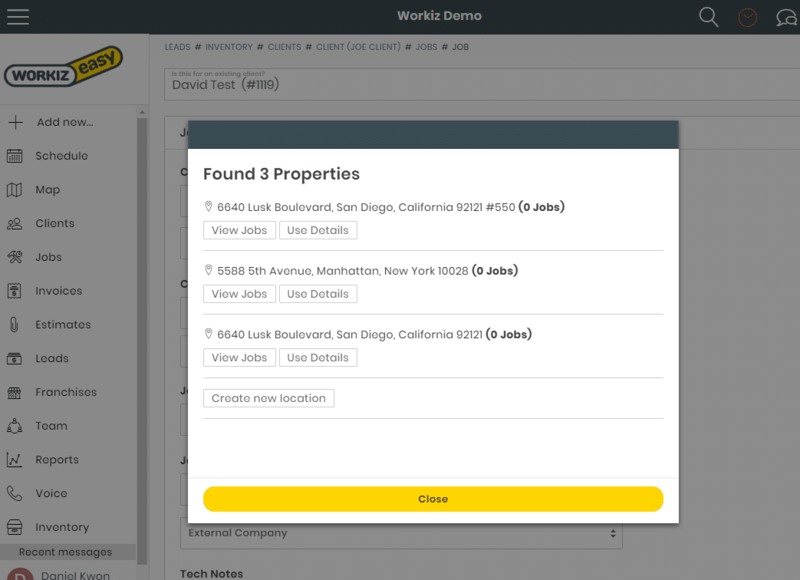 When you find a match, you can take a quick look at the client’s properties and assign the right one. When a client matching the details you’ve typed in is found, A pop-up screen appears with possibles matches. You can quickly scroll and see what properties this client has, what service you provided in the past and what you charged them, so you can match the discount. Made a mistake? 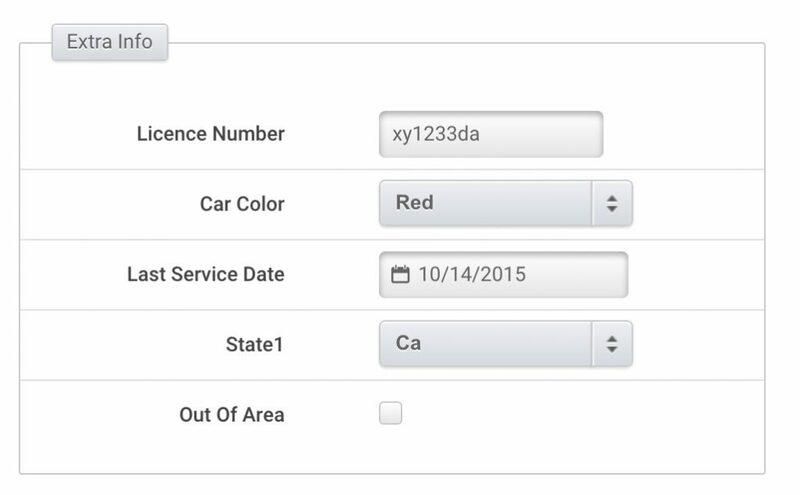 You can always reassign a job to another client with the client search and reassign tool, located on your job page. Tired of not knowing what techs are actually saying to your clients? 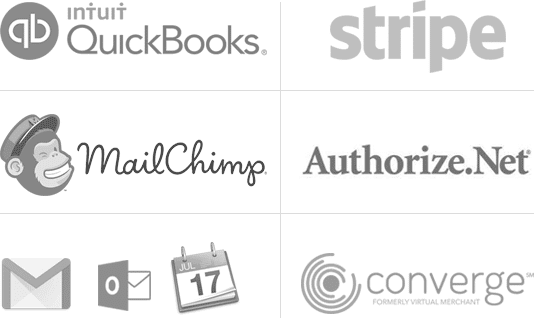 Want to make sure your clients actually stay your clients? Workiz allows you to hide your client’s true phone number and immediately retrieve the call recordings between your staff and the client.